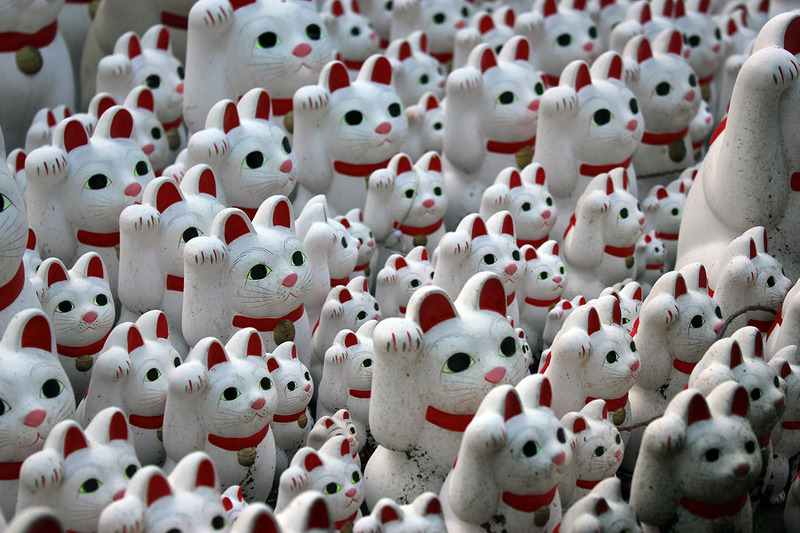 These are the 1965 Endy Awards, wherein I pretend to give out maneki-neko statues to the best in that year in film. 1965 is the year we covered in 2015 on The George Sanders Show, on our year-end wrap-up episode and with reviews scattered throughout the year. Awards for many other years can be found in the Rankings & Awards Index. Eligibility is determined by imdb date and by whether or not I’ve seen the movie in question. Nominees are listed in alphabetical order and the winners are bolded. And the Endy goes to. . .
1. “I Need You”, The Beatles, Help! 3. “Ticket to Ride”, The Beatles, Help! 4. “You’ve Got to Hide Your Love Away”, The Beatles, Help!